Recently, users from around the world internet were startled by the news that a vulnerability called Heartbleed could expose passwords and consumer data very easily. A huge amount of sites on the list of places affected by the failure , and it may include some of your favorite services - such as Facebook and Twitter . There are also chances of your Android device have been affected by the failure , and find out if this has happened is very simple . 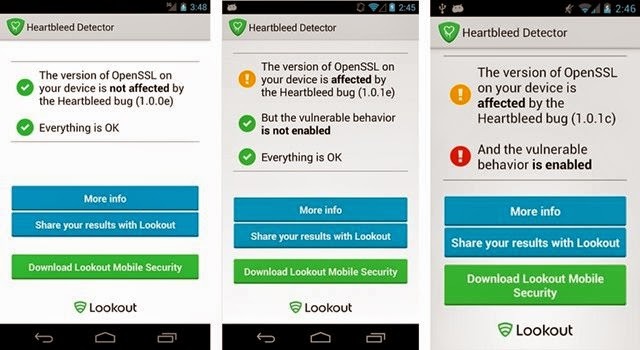 The company Lookout Mobile Security has created a tool specifically to detect the vulnerability . This is the Heartbleed detector , which can be downloaded free of Baixaki this link . Check it out how to use it . The first shows two green signals and warns that your device was not affected. The second shows a yellow signal and two green, saying that the device was affected OpenSSL, but that vulnerability is not enabled. Finally, there is a result that displays a yellow and a red signal, revealing that the smartphone was affected and that vulnerability is enabled. It is worth mentioning that the app only scans the smartphones in search of the problem but can not resolve the faults. 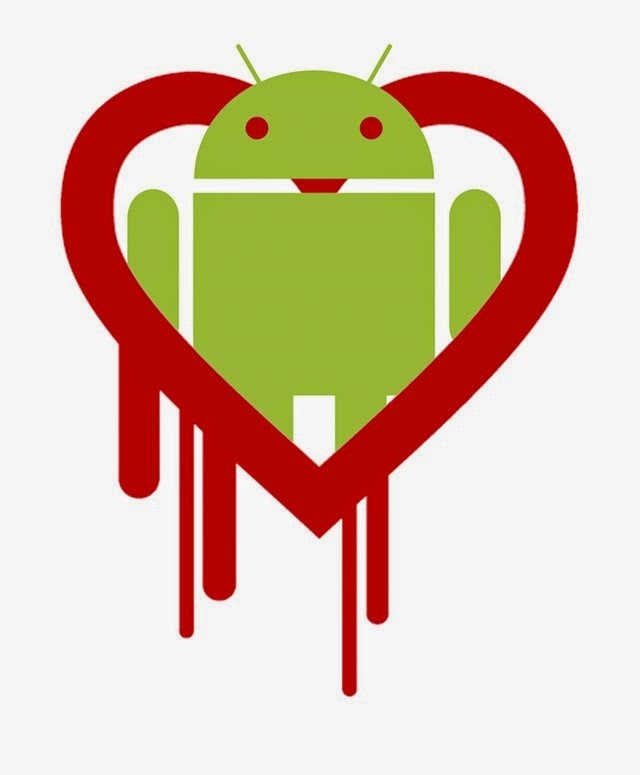 The total correction Heartbleed will only occur when all the sites and operating systems have vulnerabilities adjusted. If you've received emails asking for their services change password, do so ASAP.